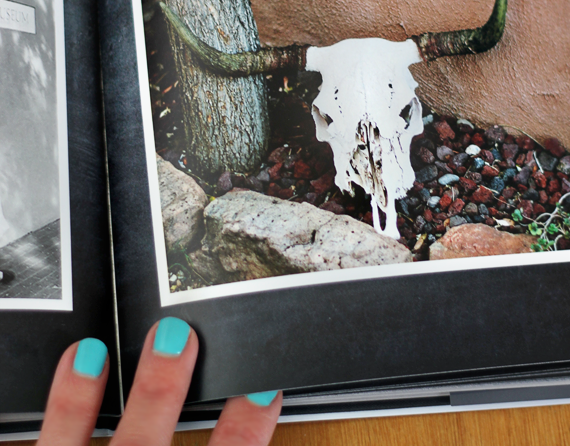 Bubby and Bean ::: Living Creatively: Look, I Made (Another, Even Better) Photo Book! 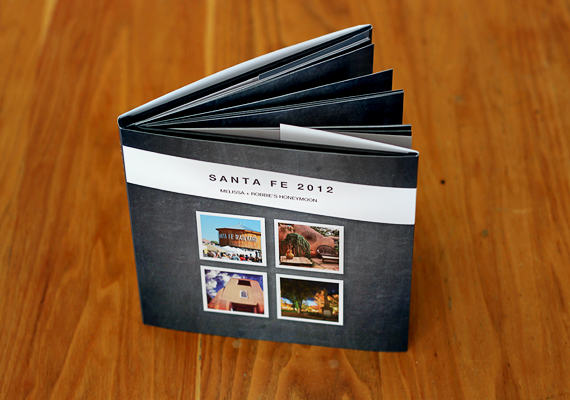 Look, I Made (Another, Even Better) Photo Book! Robbie's birthday was a couple of weeks ago, and although I'd already gotten him a gift card to use on the Major League Baseball website (sigh), I decided I wanted to do something special for him too. He is the practical one; I'm the sentimental one. But he's also incredibly sweet and appreciative when it comes to meaningful gifts that focus on memories and good times. Toward the end of last summer, I came across some old photo albums, and realized that it had been many years since I'd made an actual physical album. I was inspired to create something where I could put together a story of our summer through all the pictures I'd snapped along the way. I ended up discovering that Blurb had an option to create one by taking photos directly from Instagram, and I was really happy with the result (which I shared with you guys here). 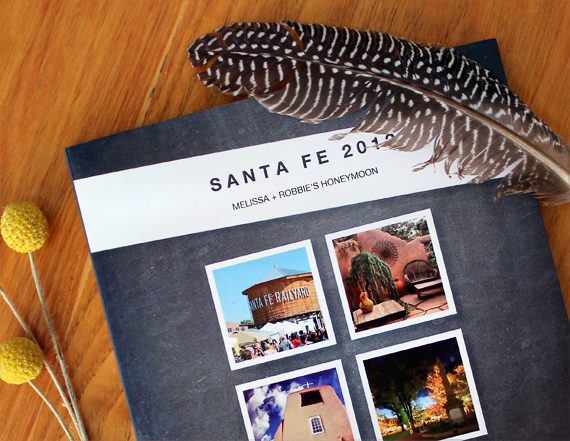 This time, I wanted to create a book with images from our belated honeymoon/anniversary trip to Santa Fe last fall. And although I was very pleased with the Instagram book I'd made before, I wanted to step things up a bit. I'd gotten an email that Blurb had a new line of Designer Photo Books and decided to go that route. There were several really cool options for templates (I chose the Austin), with beautiful papers and more options for customization. Instead of using Instagram photos, this time I used mainly photos that were taken with our DSLR. I decided to add more pages this time, and spent a few hours going through and choosing the best pictures (there were hundreds), then editing those that needed a little work. 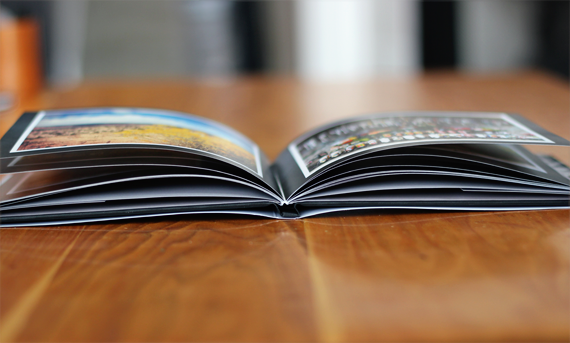 But the process of actually uploading the images, assembling, and ordering the book only took about about ten minutes. It arrived while I was in Arizona, which actually worked out perfectly, because I was able to give it to Robbie as soon as we got home. He loved it. 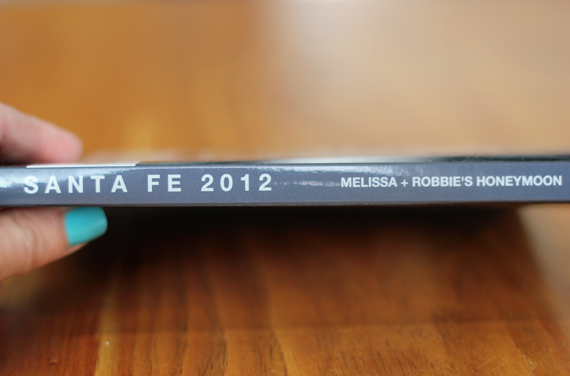 The book turned out beautifully, and we were both very impressed with the quality. Like last time, I chose a hardcover book with a dust jacket, but the slate colored, textured pages and stylish, streamlined design really made this one stand out. I'm so happy with it and am already looking forward to making more of them soon. 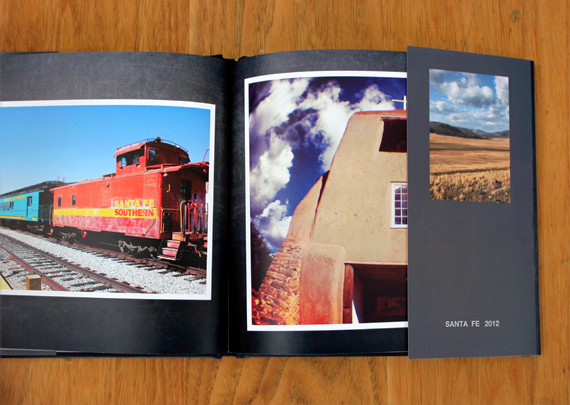 Being able to store and view images digitally is an amazing part of the world we live in today, but there is just something to be said for an actual photo book that you can hold in your hands. Once again, if you're thinking of creating a photo book for yourself or for a gift, I can't recommend Blurb highly enough. (And no, this is not a sponsored post. I just really love their photo books!) It's fast and easy, and the end results are fantastic. I also came across a coupon good through the end of April for 15% off any Blurb photo book (woot!). Just make sure to enter the code APRIL15 in the coupon box when you're checking out on their website. 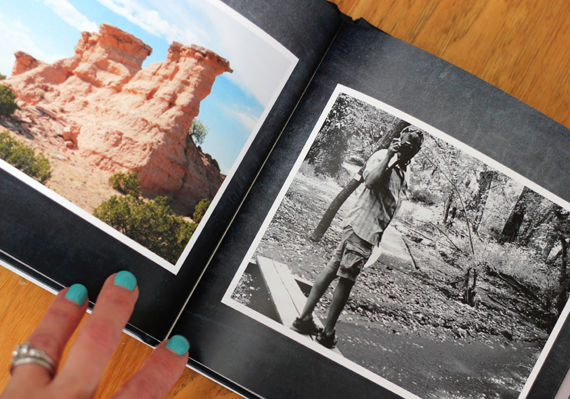 Have any of you tried Blurb, or put together any photo books or albums of your own recently? love this! my husband loves these kind of gifts. i need to make him one for our anniversary. It's great! I haven't made a photobook in ages...thanks for the link. Off to check it out! This is sucha cute idea!!! I love the neutral/gray pages! They really make your photos stand out! I used to scrapbook all the time, but haven't had time for the last couple of years. I think these photo books are the way to go. It would get my photos off my computer finally! i love this idea for my boyfriend's and my anniversary! website. He used to be totally right. This put up actually made my day. Your site offered us with valuable info to work on. You've done a formidable task and our whole group will likely be grateful to you.